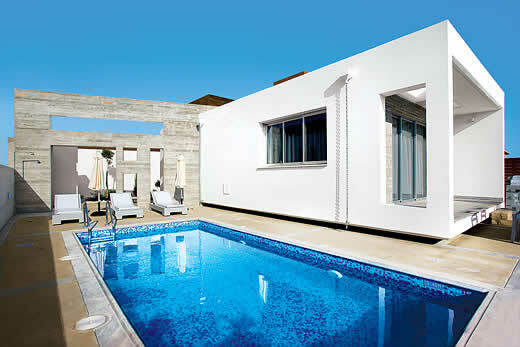 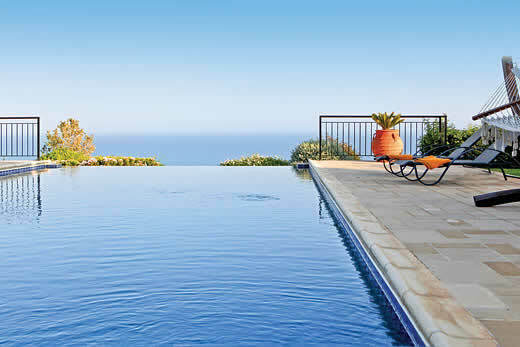 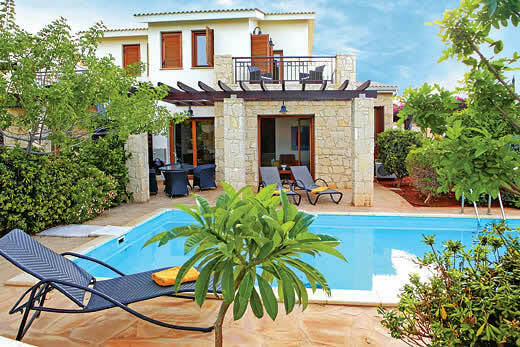 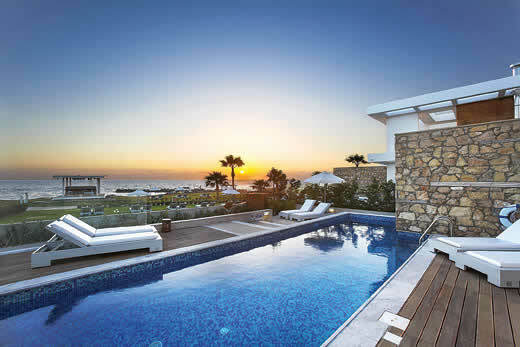 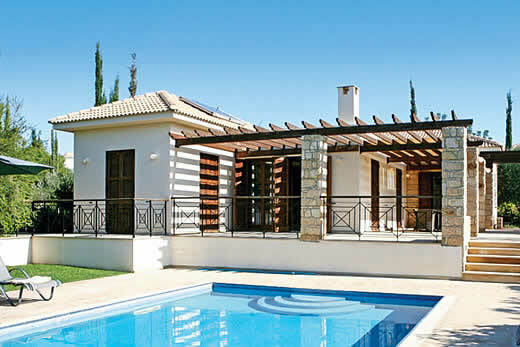 Aphrodite Hills Elite 266 villa - Cyprus , Cyprus . 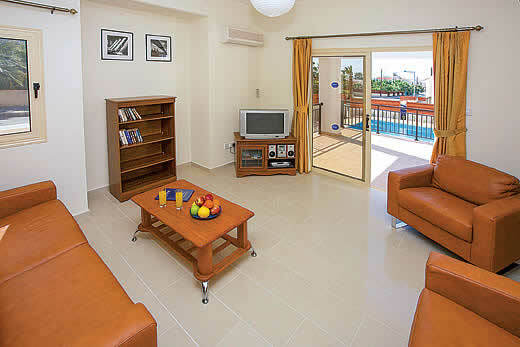 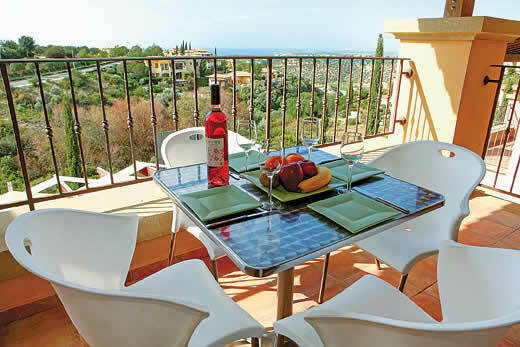 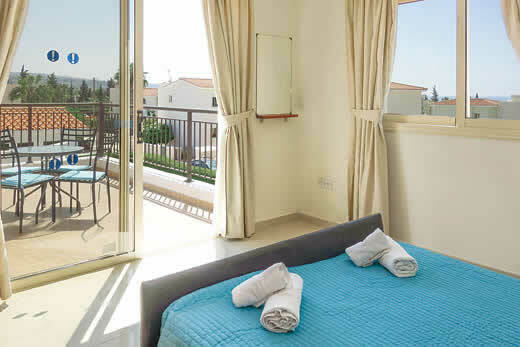 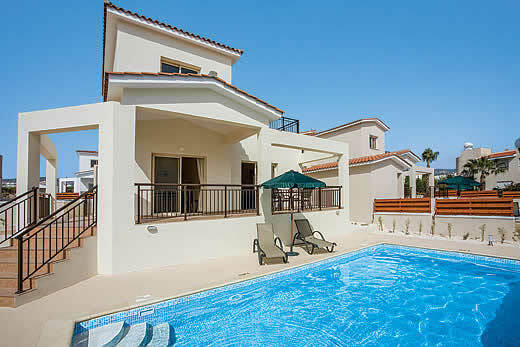 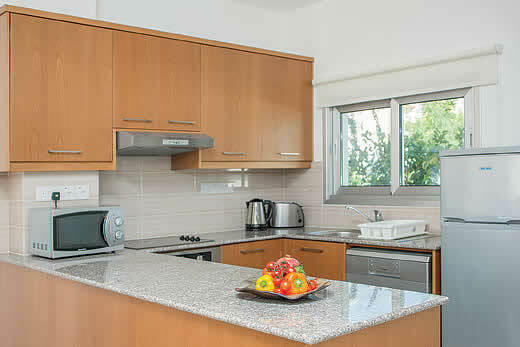 Self Catering Family Holidays and Short Breaks in Cyprus. 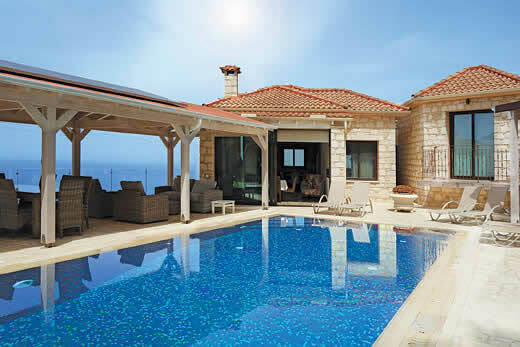 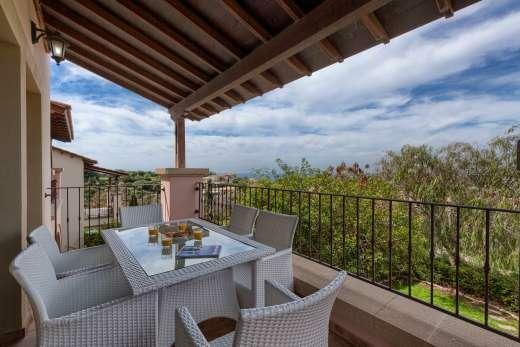 What we think of Aphrodite Hills Elite 266 villa in Cyprus:Idyllically positioned on the southern fringe of the prestigious Aphrodite Hills Resort, this exclusive Elite villa enjoys exceptional views directly across to the beautiful cobalt blue waters of the Mediterranean. 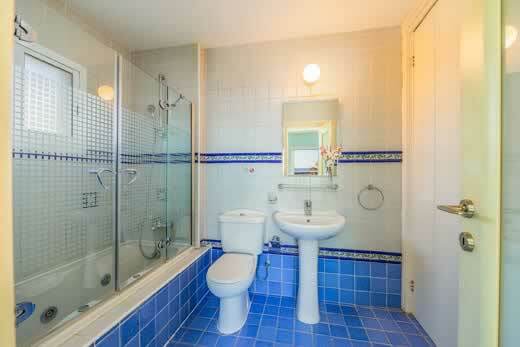 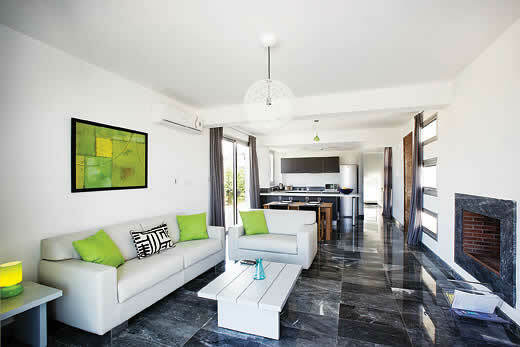 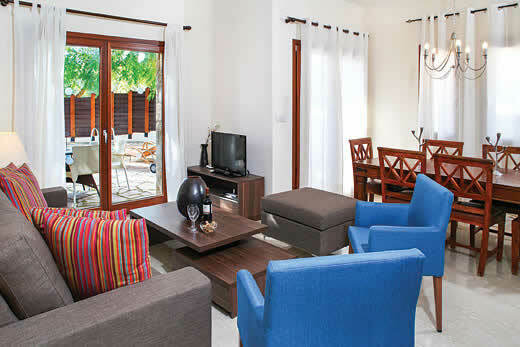 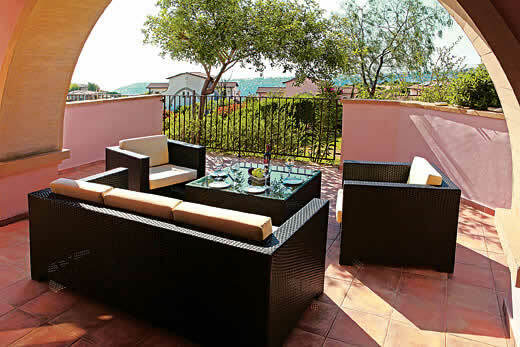 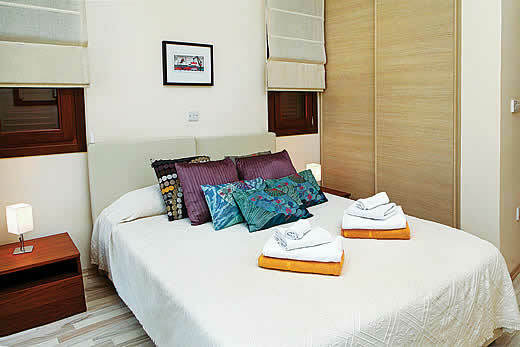 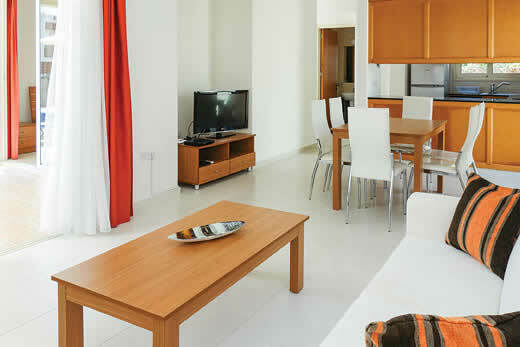 Warm and welcoming, with an air of relaxed sophistication, it’s a wonderful property for those seeking to really unwind. 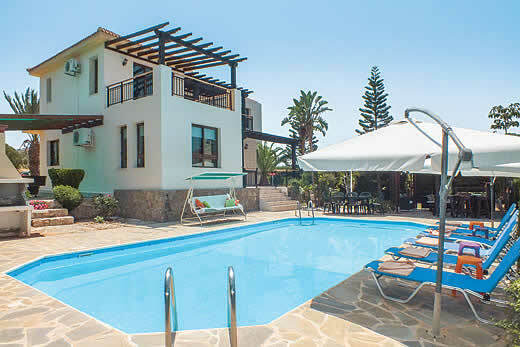 Holiday offers and last minute deals in Cyprus from only £3157 - Don't miss out book your holiday with uk-holiday-offers.co.uk today!